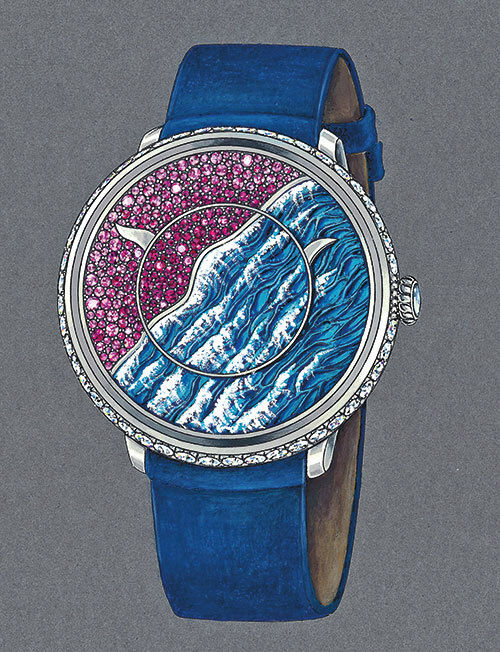 What Makes Fabergé’s Newest Watch So Fabulous? ‘The name has inspired intrigue, romance and secret passions for a hundred years or more,’ claims Fabergé: A Life Of Its Own, a documentary that chronicles the brand’s history. 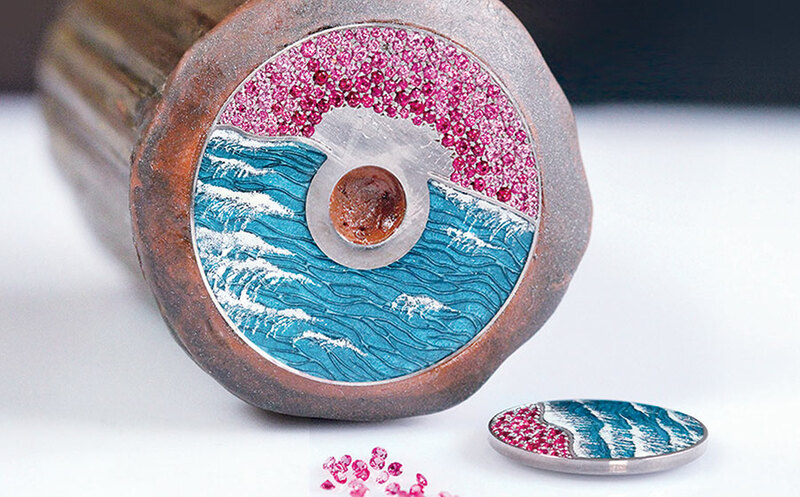 Founder Peter Carl Fabergé, who described himself as an ‘artist jeweller’, created a company that’s come to be known for its signature ‘eggs’, resplendent jewels and other intricate creations. And its latest chronometer, the Lady Libertine III, is testament to its reputation. Finished with hand-painted turquoise and silver guilloche enamel, the dial proves to be a true example of innovation. A calf-leather strap and an 18-carat Fabergé buckle in white gold complete this captivating timepiece — one that the founder too would be proud of.